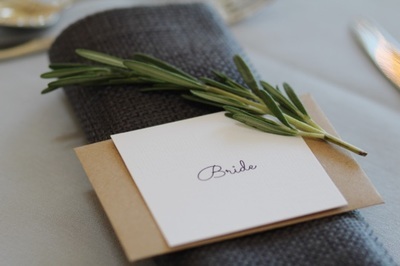 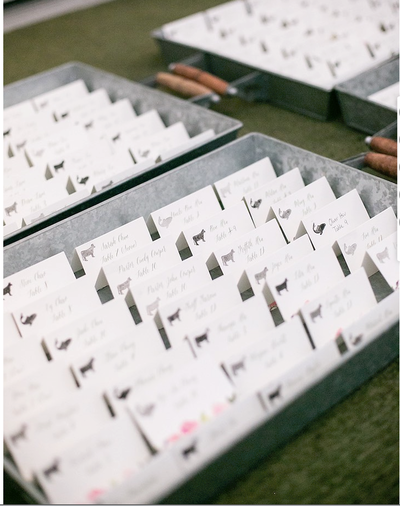 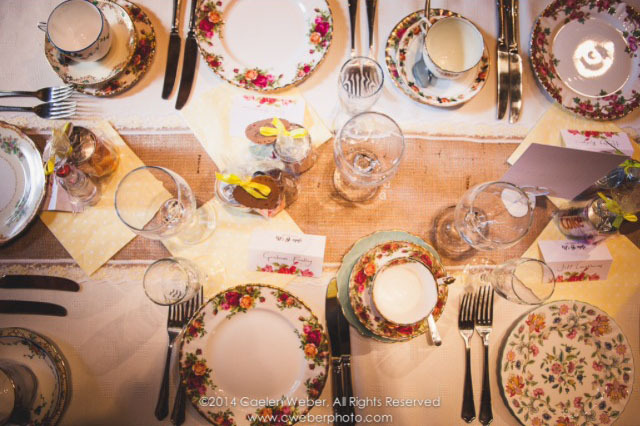 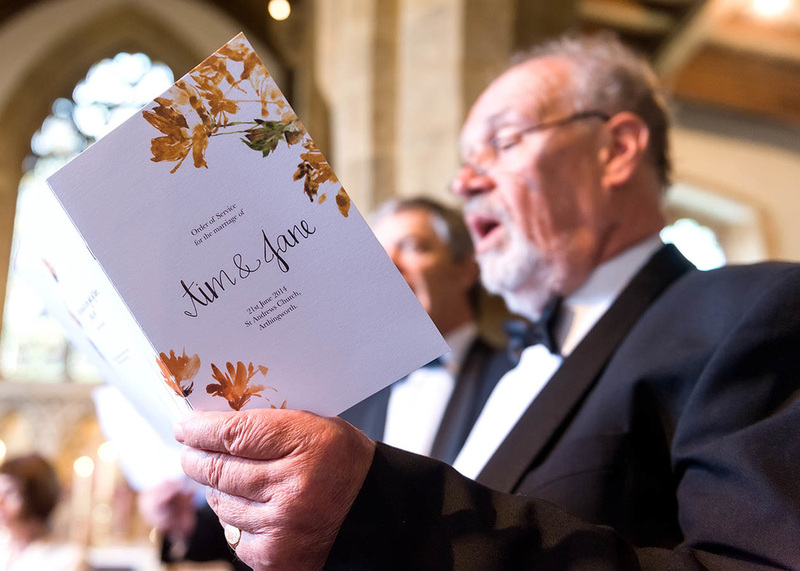 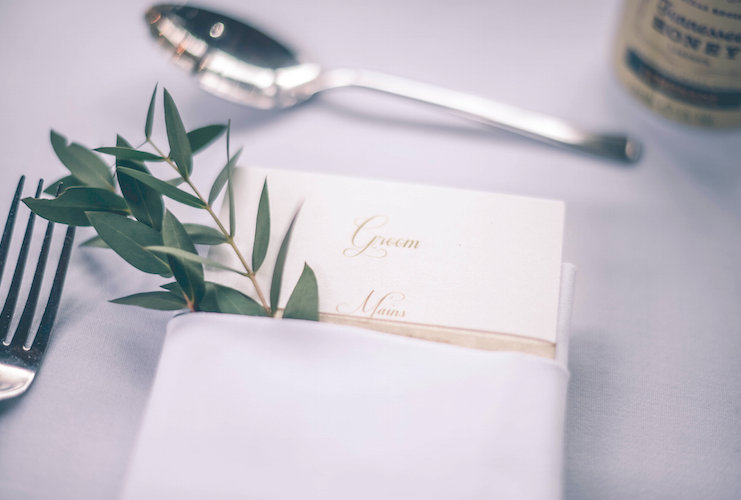 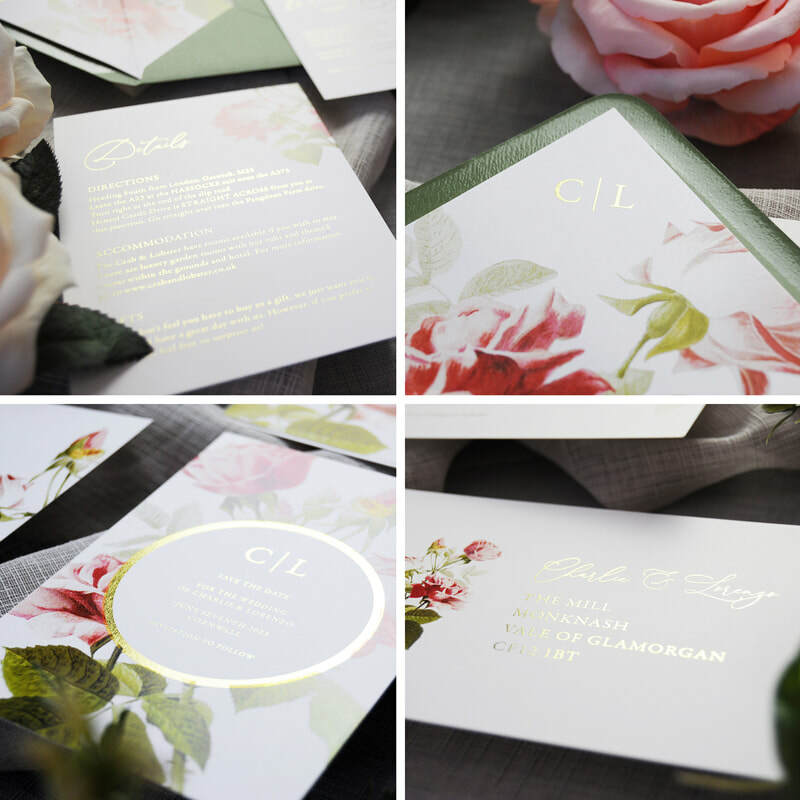 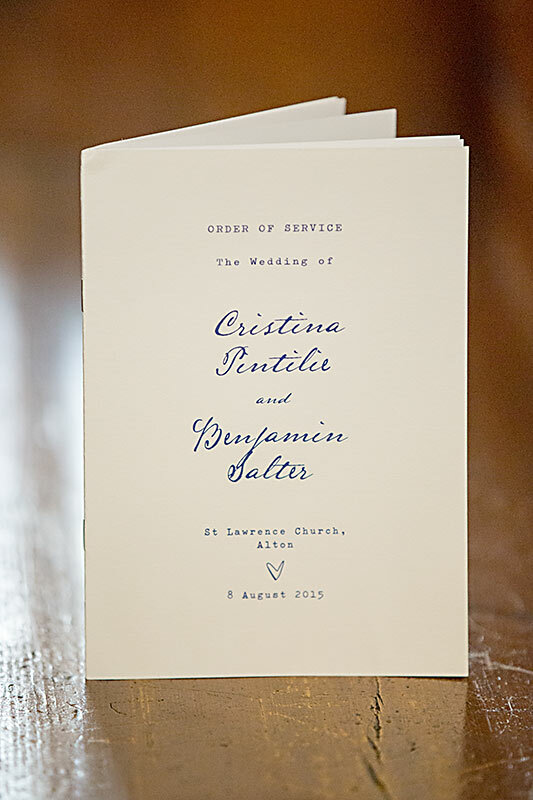 Any item you may need for your wedding day is available to match the exact style of your invitation. 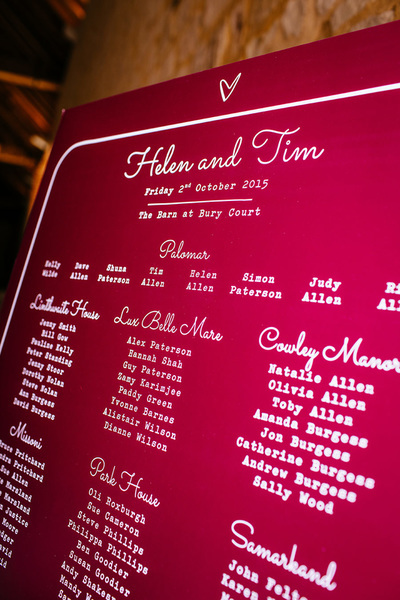 If there is anything you can't see, just let us know and we will design & make it for you. 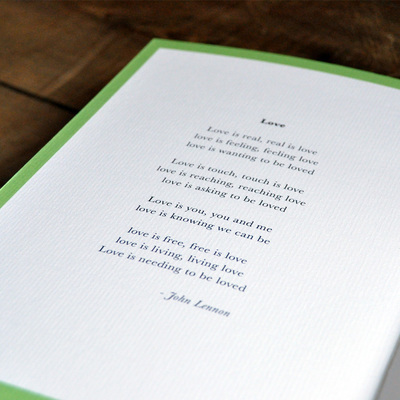 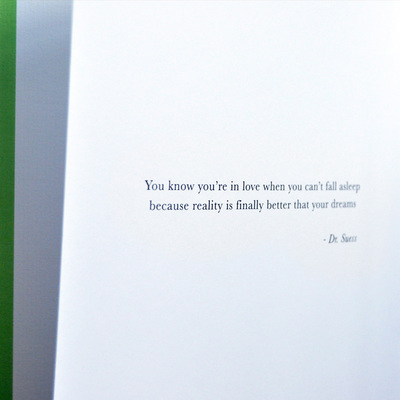 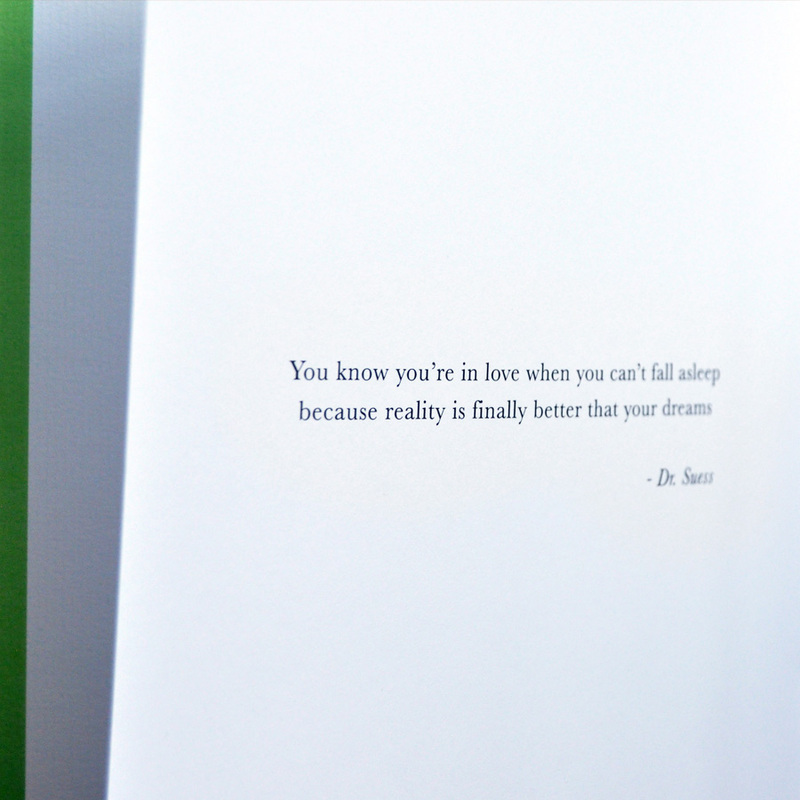 with a 4 page white satin insert. These are A5 size. 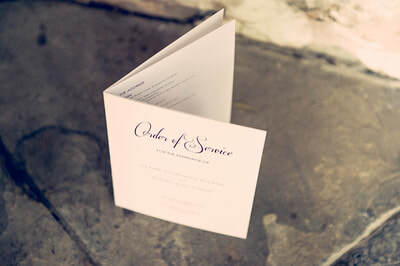 We can of course do more, or less pages, bigger or smaller, or even just a single piece of card (prices vary). 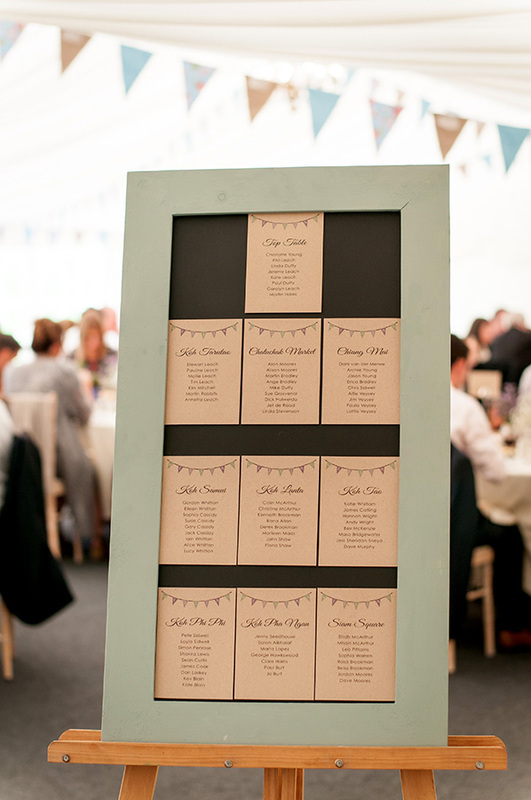 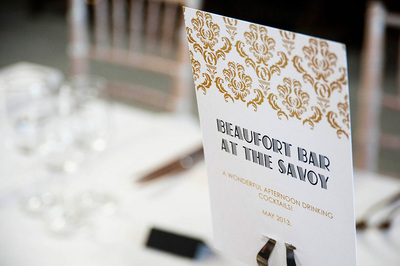 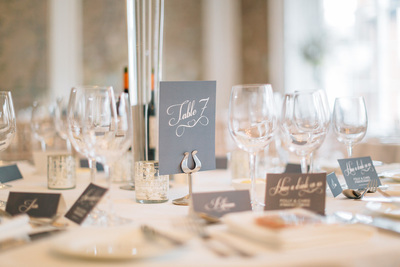 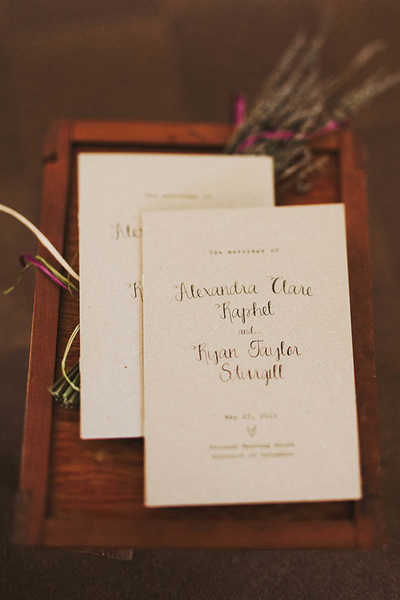 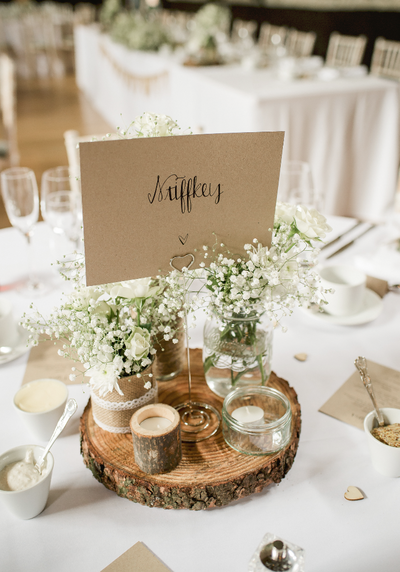 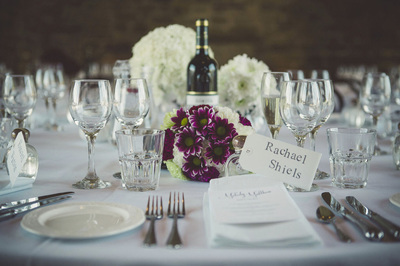 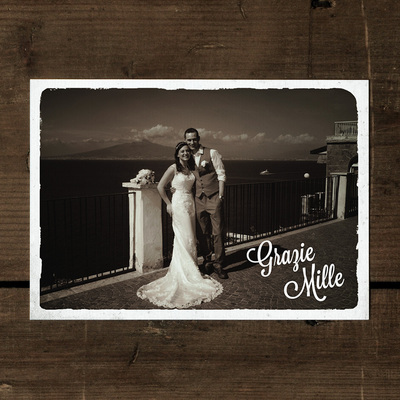 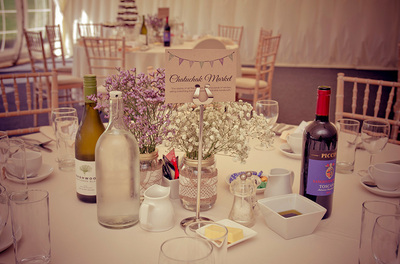 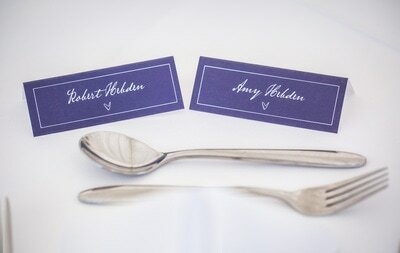 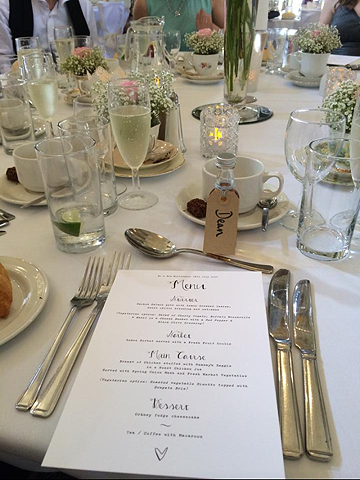 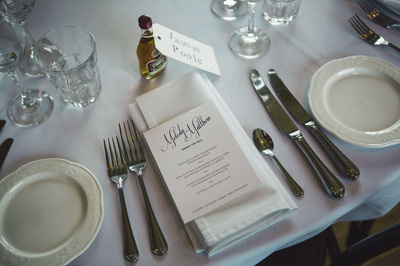 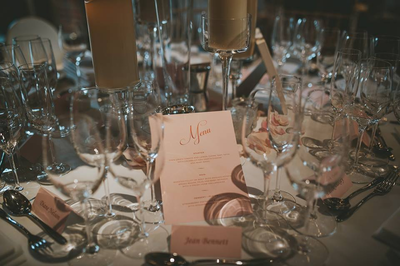 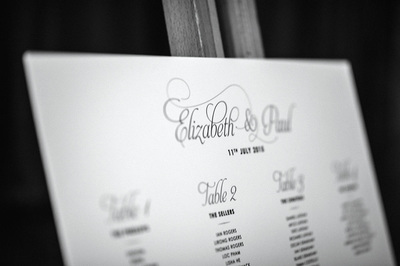 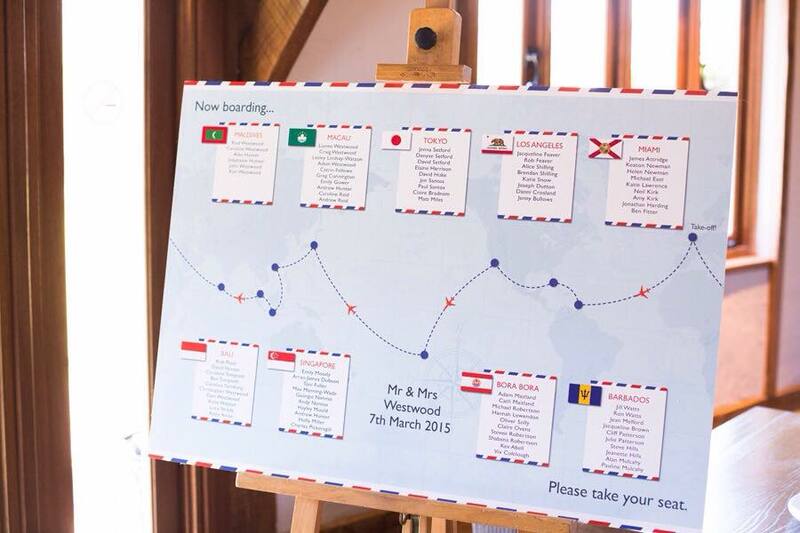 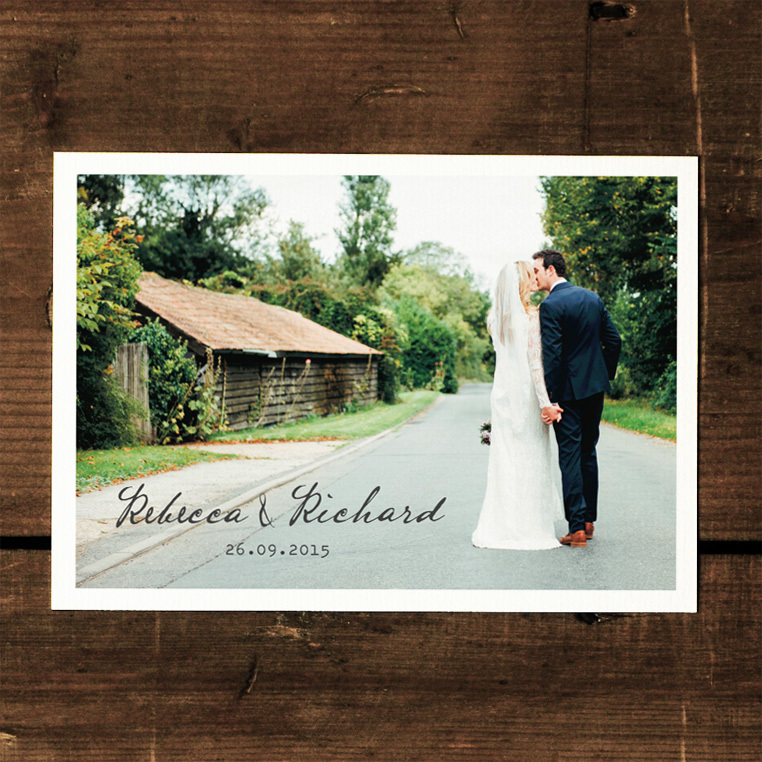 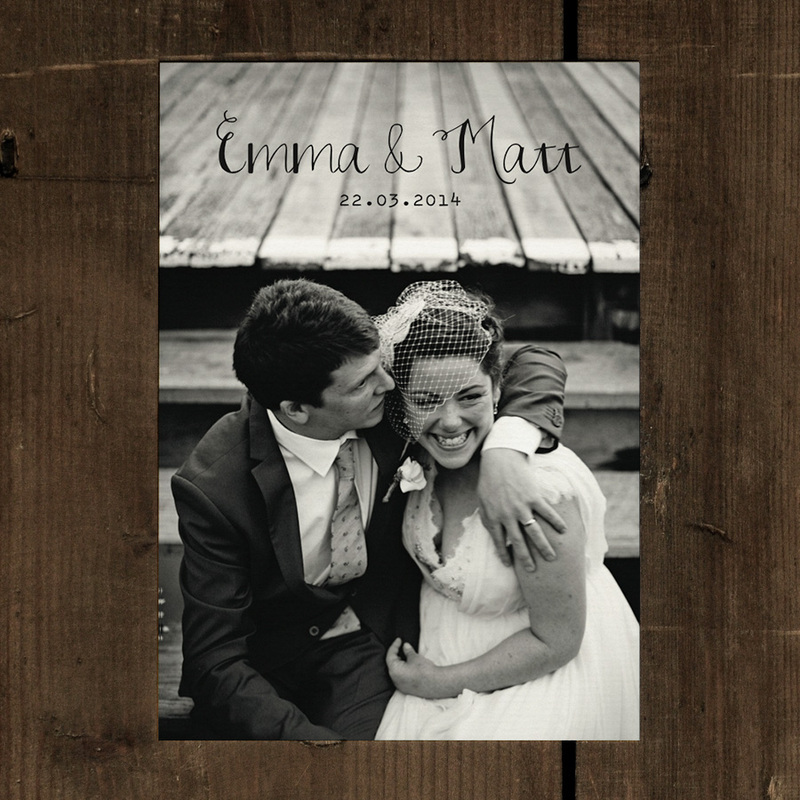 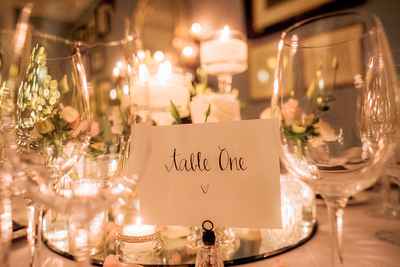 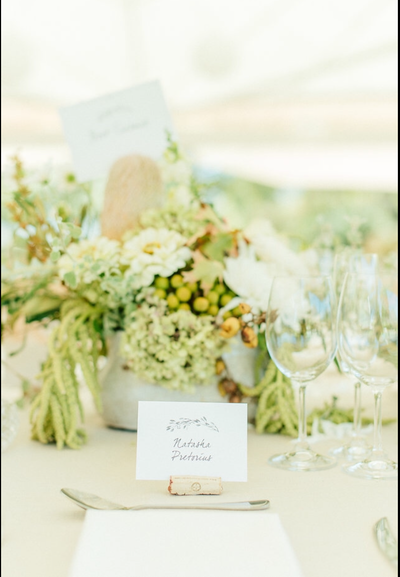 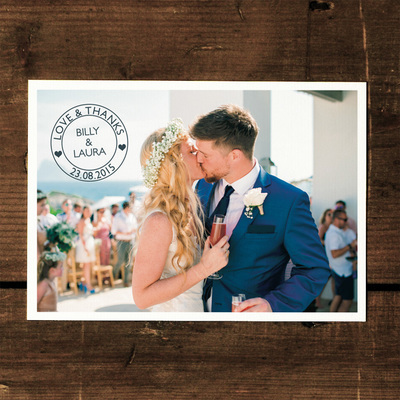 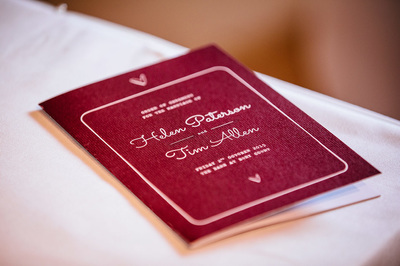 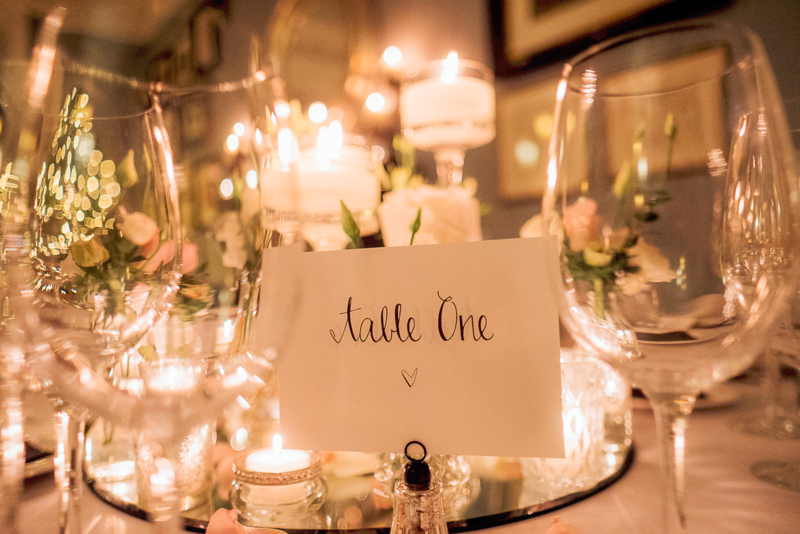 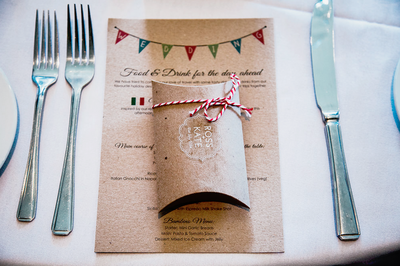 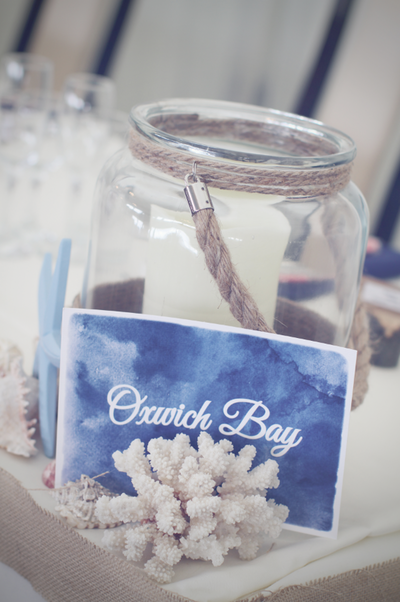 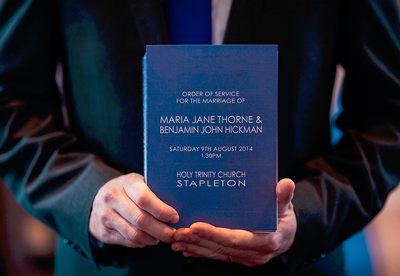 Our table names are double sided and are produced on our luxury card and can be A5 or A6, portrait or landscape. 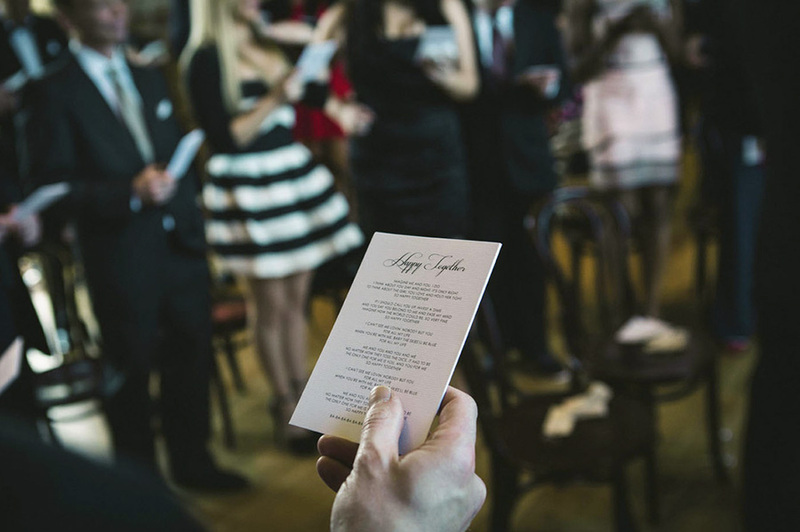 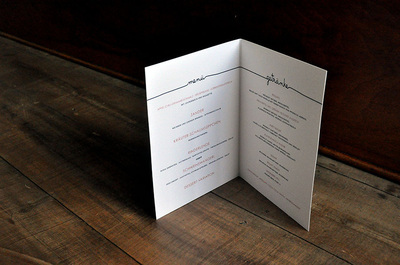 ​Menus can be printed on the reverse too. ​For individual placenames - they can be flat or folding, and can include individual menu choices. 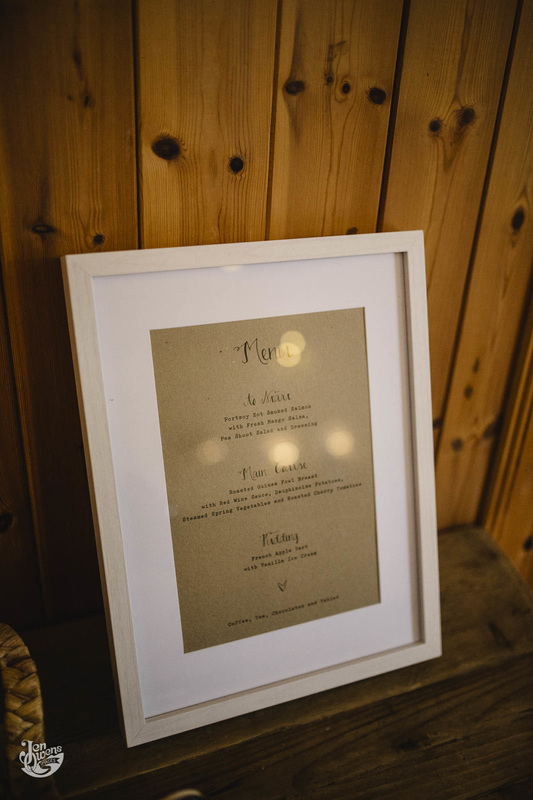 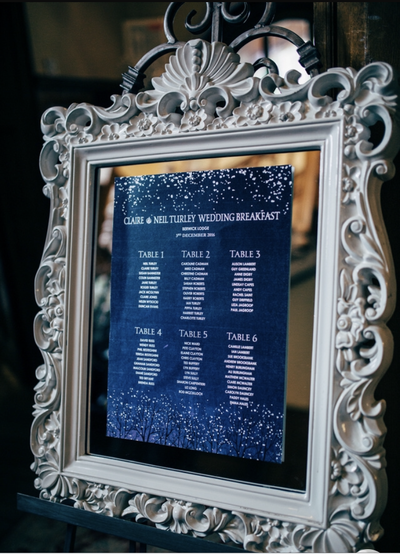 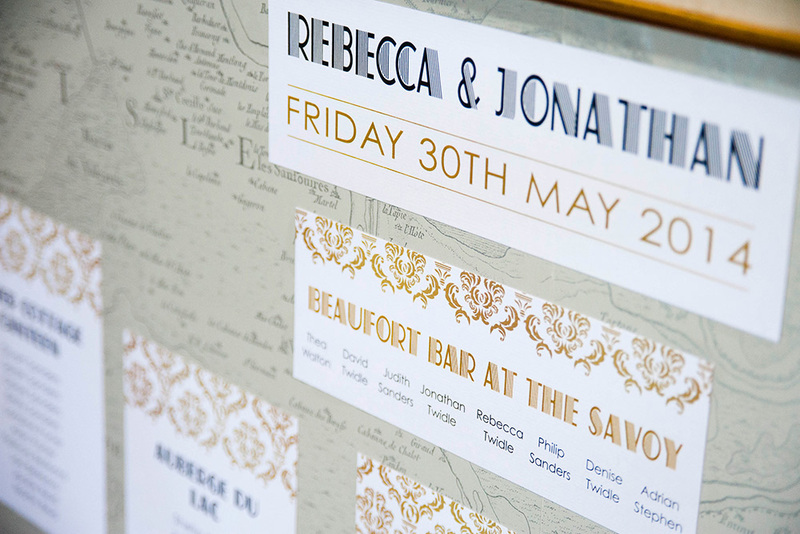 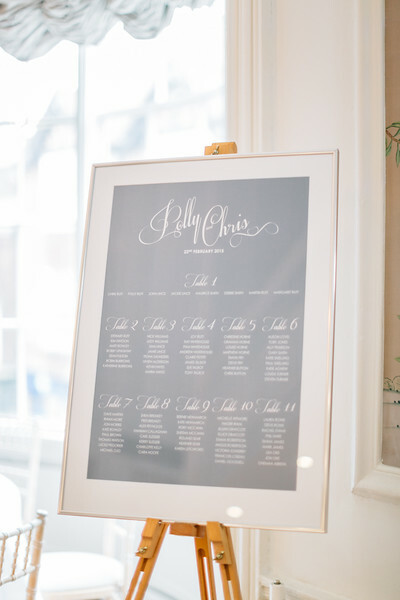 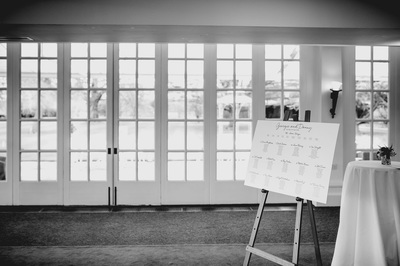 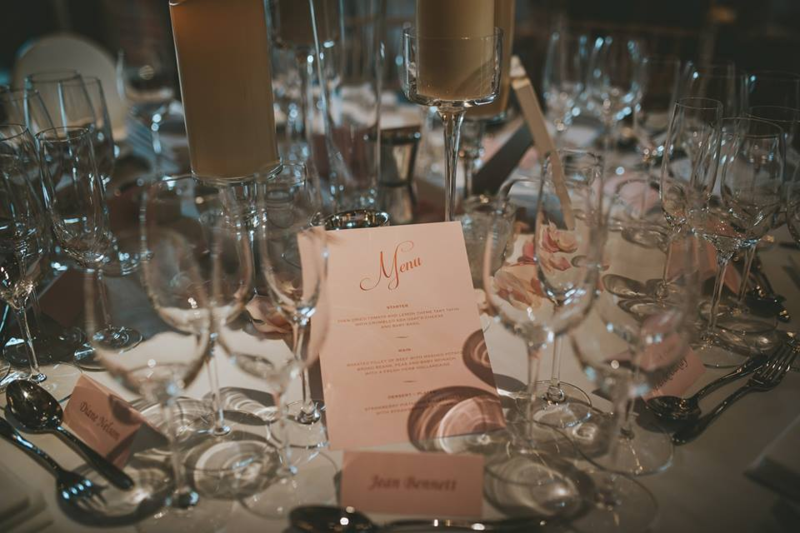 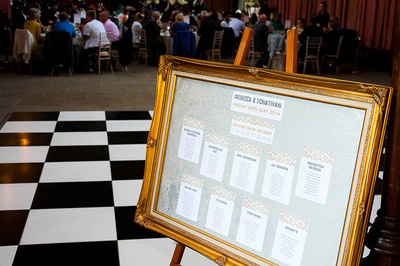 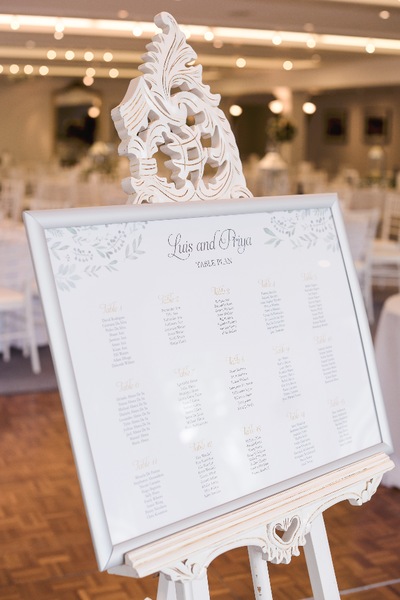 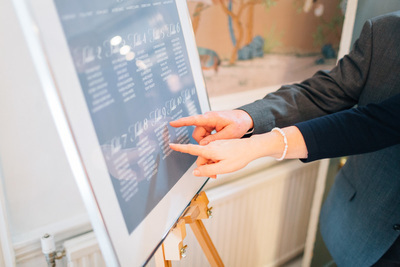 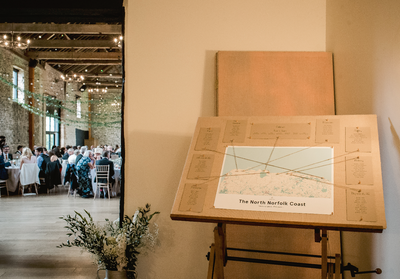 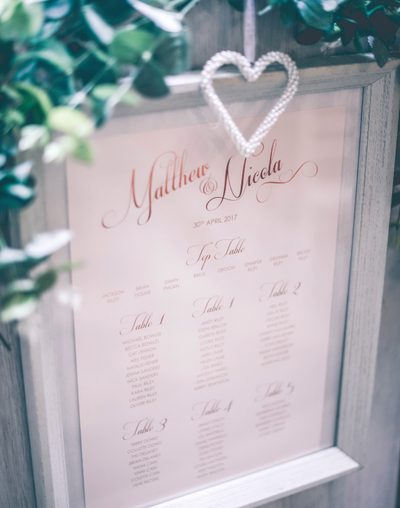 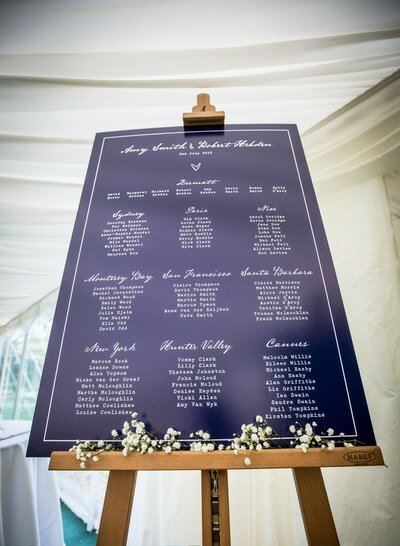 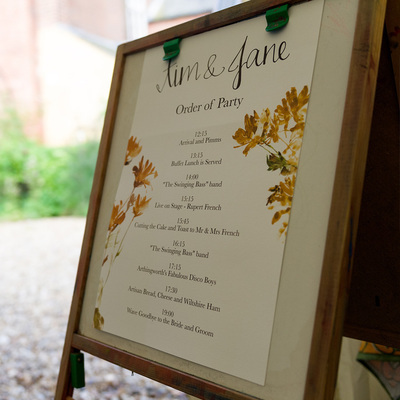 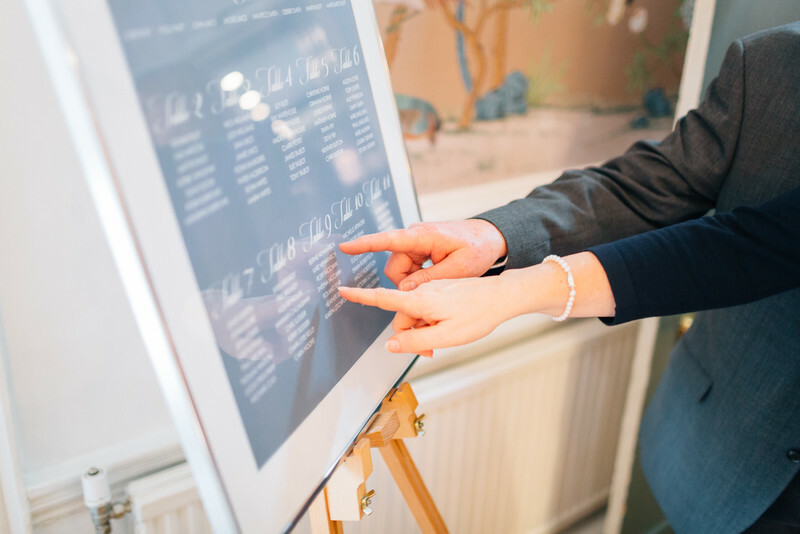 We offer several options for table plans, from A6 or A5 cards for you to mount in an old frame or mirror, right up to large plans produced on stiff foamex-board, ready to place on an easel. 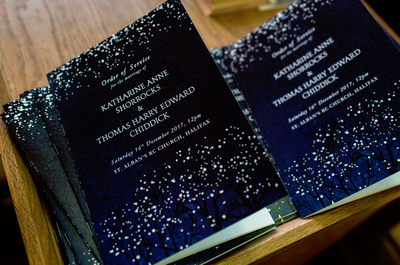 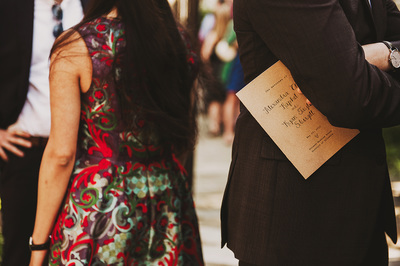 We also offer quirky book sleeves for you to wrap around old books (these are made to measure, to fit your books!). 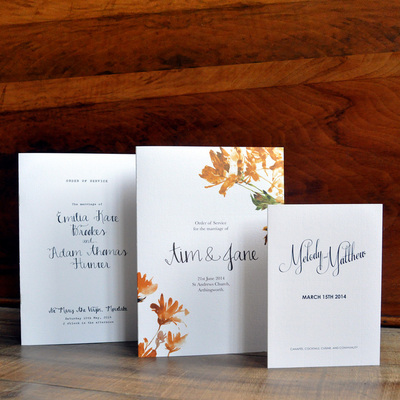 Just ask for options & pricing. 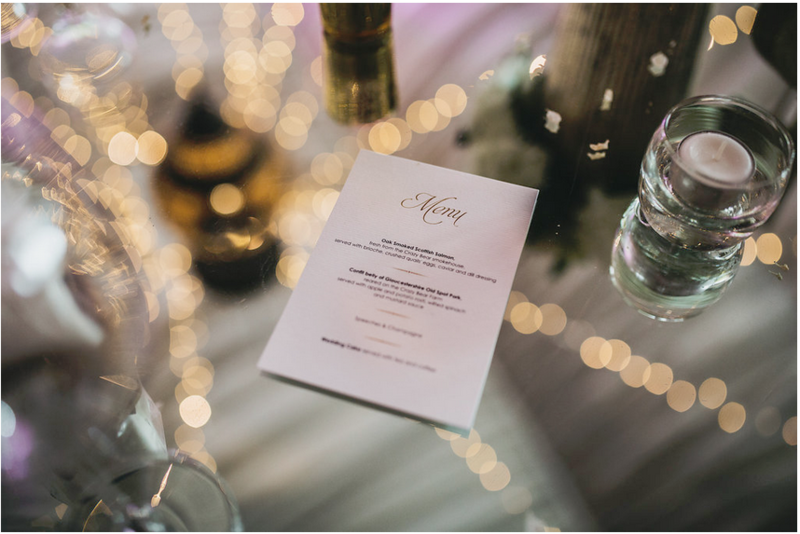 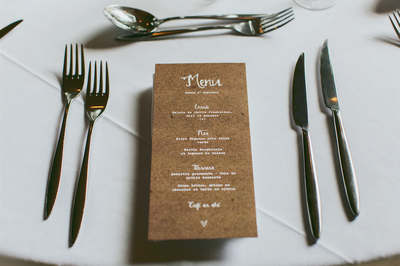 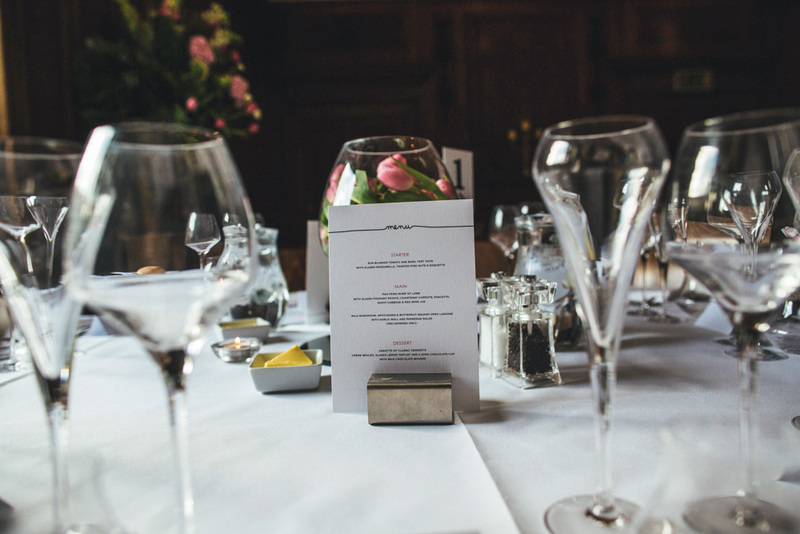 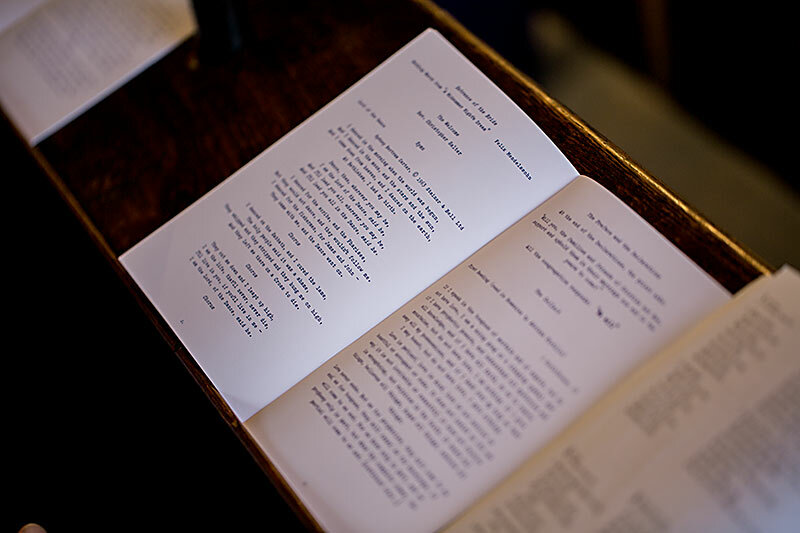 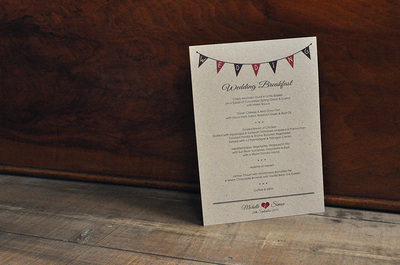 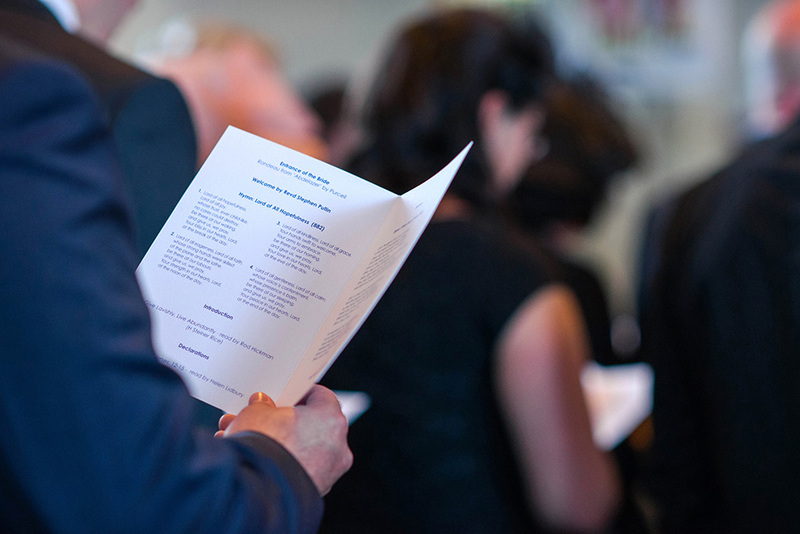 Menus can be A6 or A5 and single, double or 4 page. 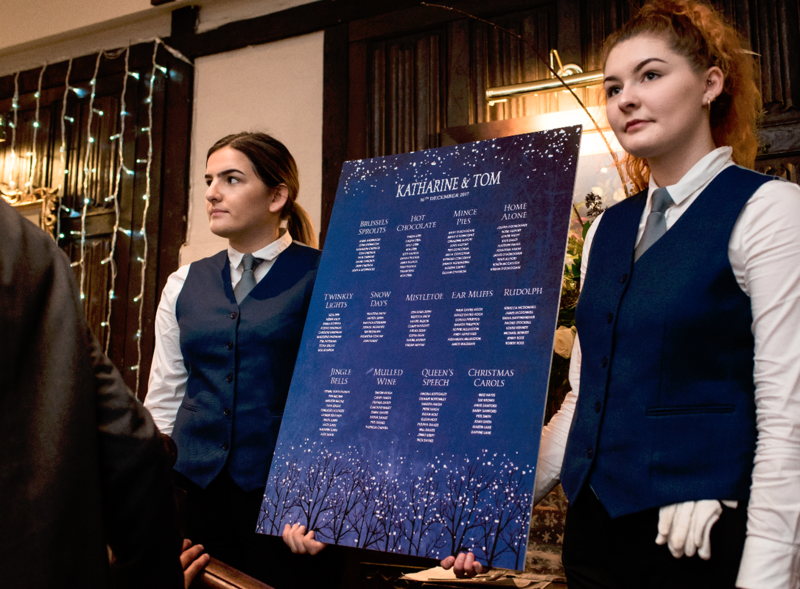 We can produce cocktail menus & children's menus. 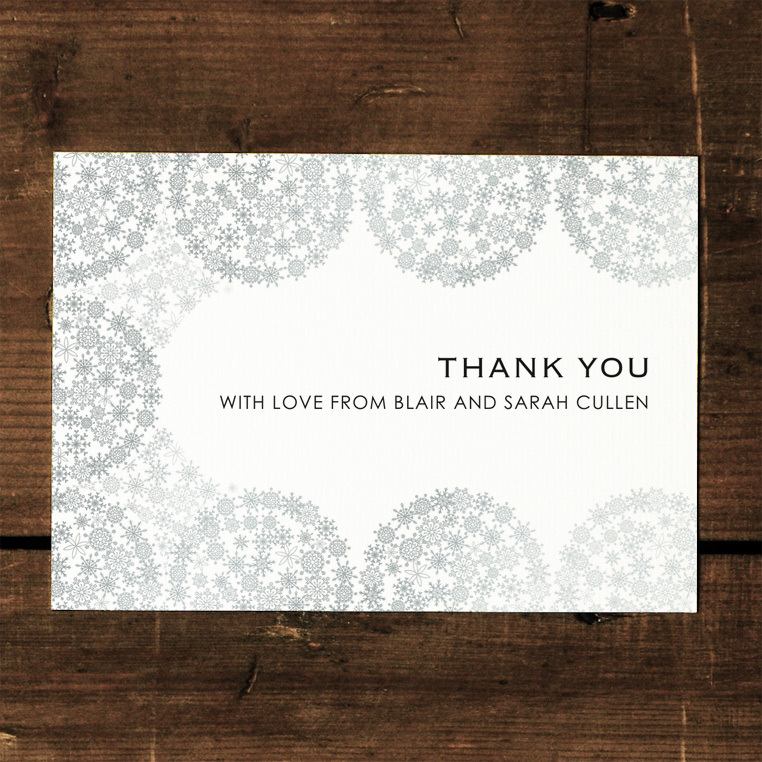 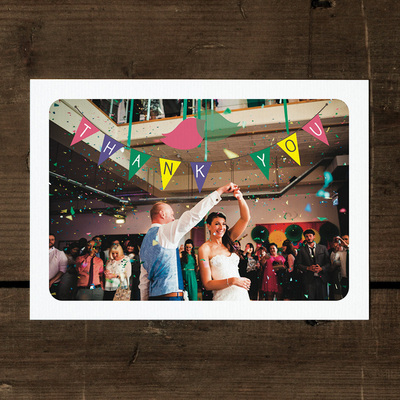 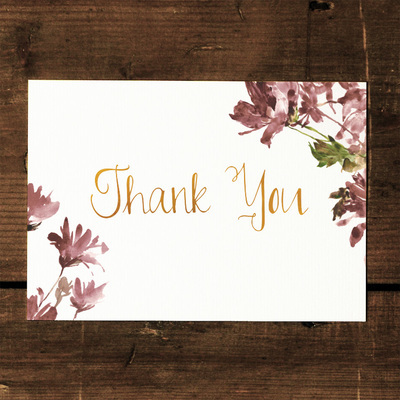 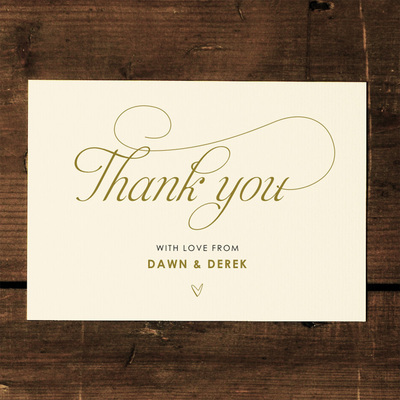 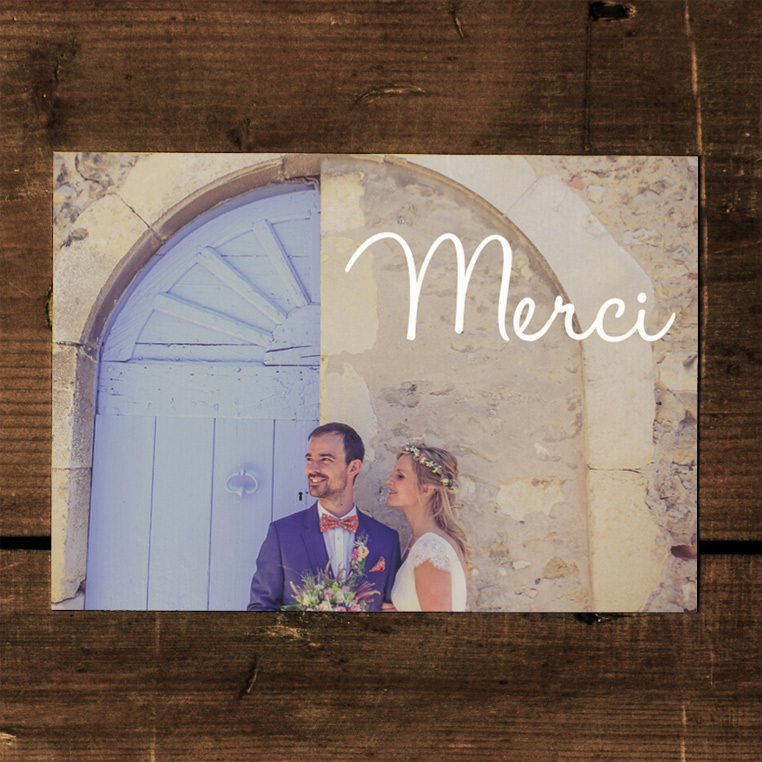 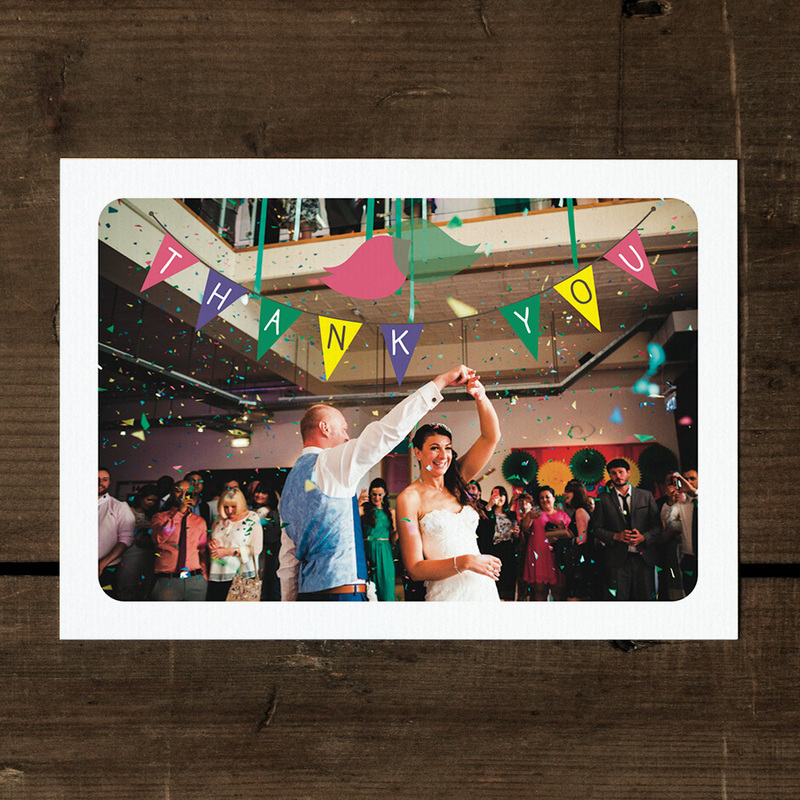 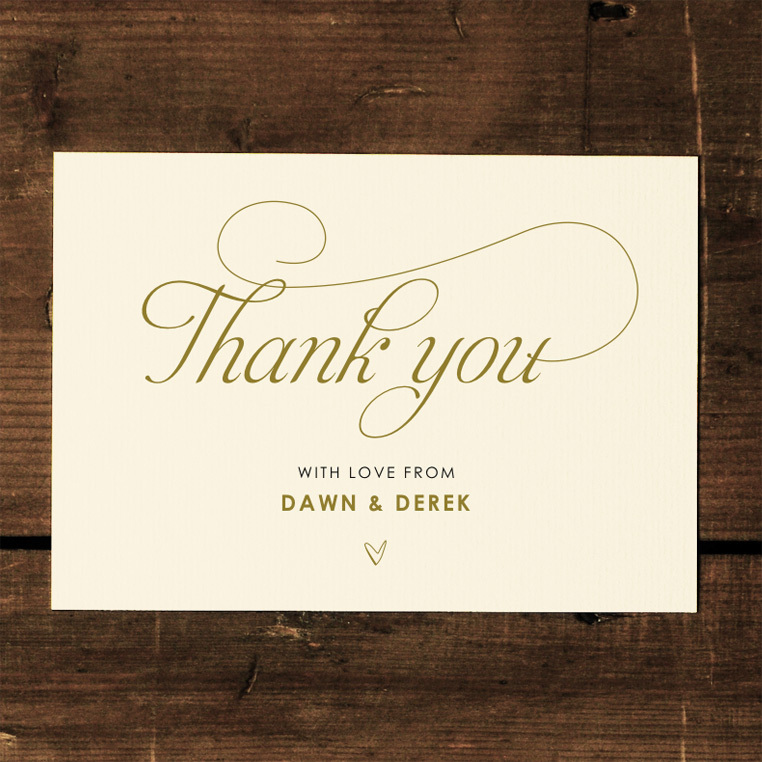 All design suites are available as Thank You cards. These can be flat or traditionally folding.